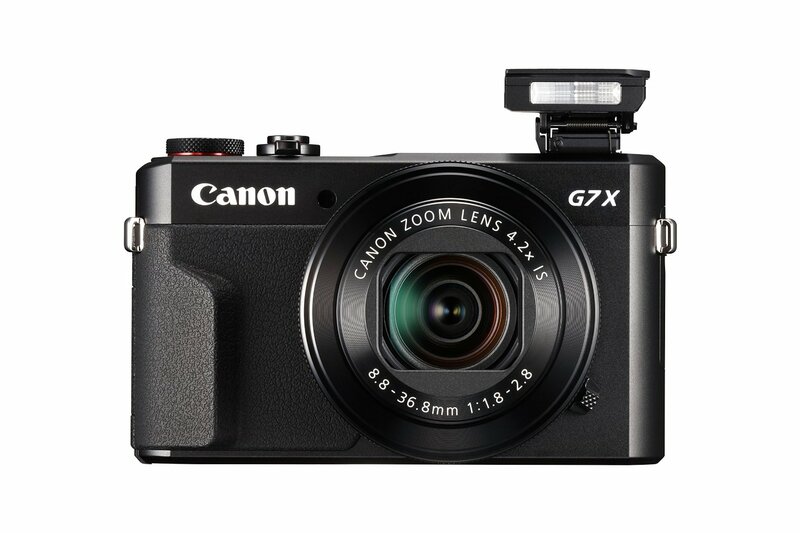 Canon PowerShot G7 X Mark III Coming in Early 2019! Canon Powershot G7 Mark III is expected to be announced in early 2019. 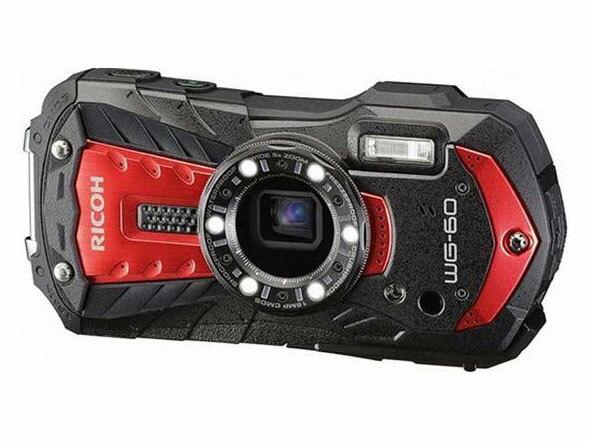 According to the latest rumors from CR, this new compact camera will have 4K with DPAF, a new image sensor and slightly longer zoom ranger and new ergonomics. Furthermore, the PowerShot G9 X Mark II is coming at the same time. This entry was posted in Canon Camera and tagged Canon camera, canon Powershot G7 x II on October 29, 2018 by admin. 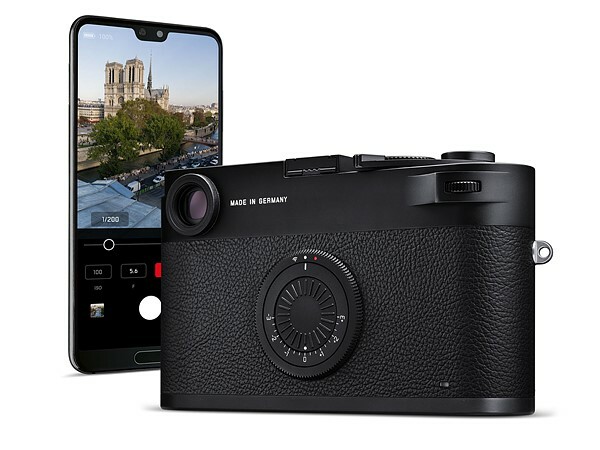 Fujifilm GFX 100 Medium Format Mirrorless Camera to Cost $9,995! This entry was posted in Fujifilm camera and tagged Fujifilm camera rumors on October 28, 2018 by admin. 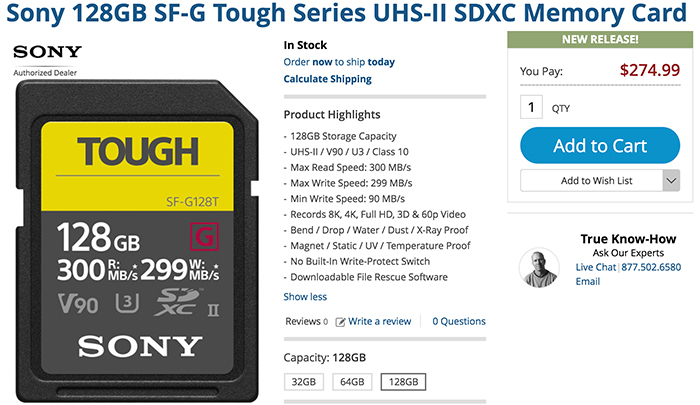 This entry was posted in Sony camera and tagged Sony camera rumors on October 27, 2018 by admin. 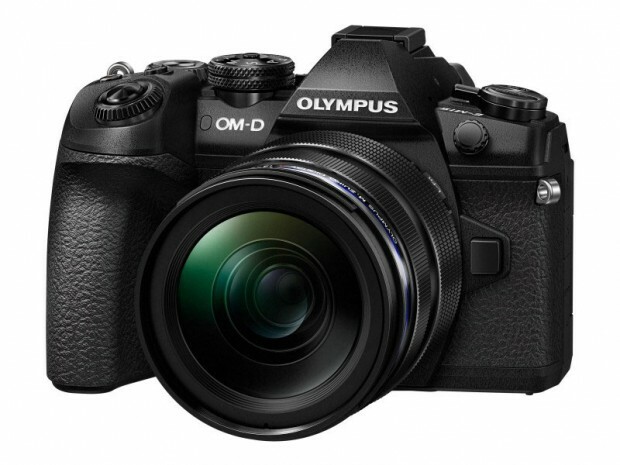 This entry was posted in Olympus camera and tagged Olympus camera rumors, Olympus E-M1 II on October 25, 2018 by admin. 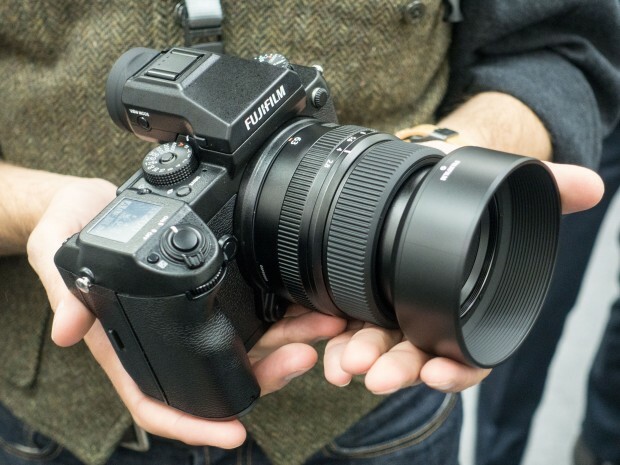 This entry was posted in Fujifilm camera and tagged Fujifilm camera rumors, Fujifilm X-H1, fujifilm X-T1, Fujifilm X-T2 on October 25, 2018 by admin. 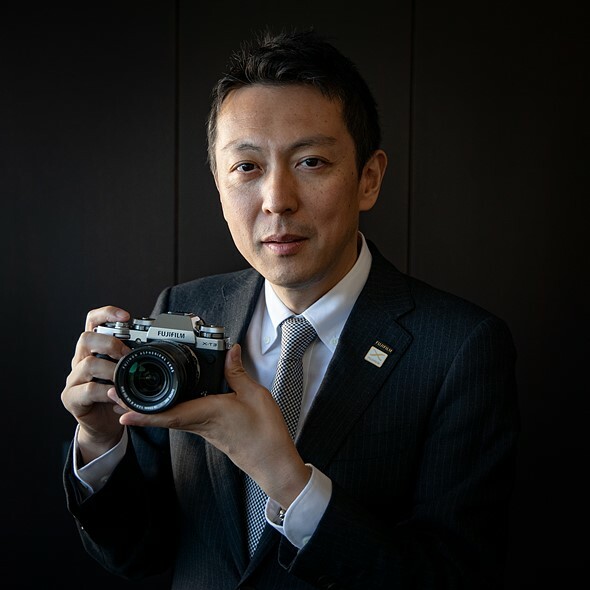 Fujifilm Manager: They will Never Go Full Frame! 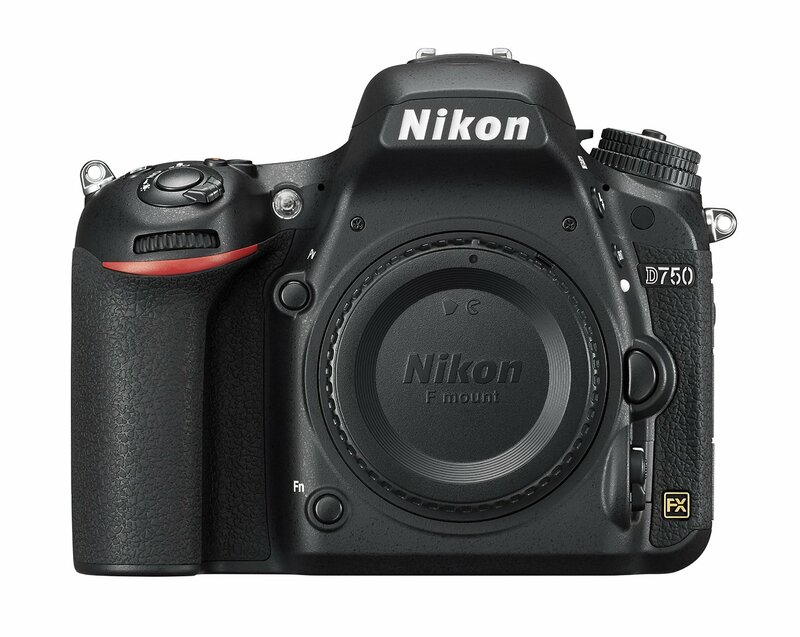 This entry was posted in Fujifilm camera and tagged Fujifilm camera rumors on October 24, 2018 by admin.